Ranchers take great pride in their cattle’s reputation. That’s why they spend countless hours focusing on cattle health, breeding techniques, feed and many more things than I have time to get into. The rancher brands each cow and calf with a unique design that is theirs alone. 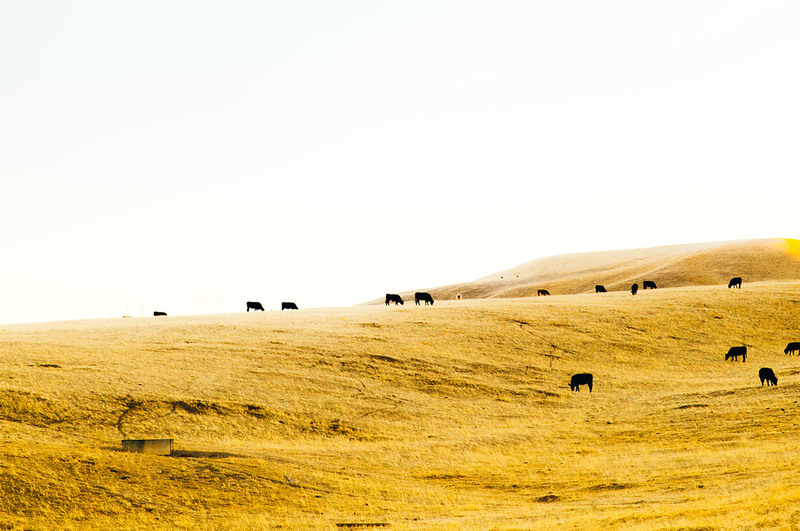 When it comes to branding your company’s health and well-being program, the same level of care and thoughtfulness is equally important, after all, ones brand is a reflection of both companies and cattle ranchers. Ranchers that have a reputation for breeding great cattle take their (literal) brand beyond the cows – they use it in public-facing ways, such as on jackets that spark conversations and help generate cattle purchases. As I’ve always said, “You Can’t Fake Farming,” and the same holds true for ranching and the cattle a rancher produces. A rancher can’t advertise that their cows are the best and then deliver thin, weak cattle to a buyer. Their reputation, and thus their brand, would quickly go to tatters. Branding a health and well-being program requires the same be true. The program name needs to accurately reflect its content. Just as the owner of a ranch publicizes his cows and calves for sale, so should the senior management of a company communicate the importance of their program internally, and take the same pride in the program as a rancher takes in his cattle. In fact, the brand of the program not only has to fit its features – it also needs to fit the company culture. I can tell you from experience that a one-size-fits-all approach to caring for your cattle doesn’t work. What do you feed them? How well does a mother produce milk for her calf? Is this calf their first, or does the mother cow have a history where mating with a certain bull will produce the right type of calf? All these factors matter and vary from cow-to-cow and bull to bull, in other words, inputs matter. A health and well-being program with features that appeal to your employees as individuals is equally critical as you can’t fake the effectiveness and appeal of a wellness program and a companies employees know if its construct is appealing, or not. That’s where behavioral science and trans-theoretical change theory come in. The program must be personalized to the individual, their personality, and their desire, or lack thereof, to change for the better. Though the approach I’ve learned to successful cattle ranching might be called “cowboy science,” believe me, it works. And so does a well-designed health and well-being program built on a foundation of behavioral science and economics.